Although most people associate tobacco with cigarettes, it can also be present in cigars, smoked with a pipe, or, in some cases, chewed. It has a centuries-long history of being used and enjoyed in both North and South America, and came to play a large part in trading between the New and Old Worlds. If you appreciate rolling your own smoke to relax after a long day, consider some of the reasons that people have used tobacco for all these years. Most smokable substances that contain tobacco also contain nicotine. This stimulant produces serotonin and dopamine in your brain, helping you to relax and triggering a sense of reward. Many people turn to smoking, therefore, during high-stress situations, because it can calm their chaotic mind and boost their alertness. There has always been a strong connection between tobacco and socializing. Just like people enjoy bonding over a drink, those who smoke together may feel more relaxed in each other’s company. If you regularly take smoke breaks with someone, it helps you develop rapport and a sense of solidarity. You may remember the storied tradition of new fathers passing cigars out to their friends following the birth of a baby. It’s an age-old custom that dates from the 17th century, when men would wait anxiously for news of their wives’ condition. 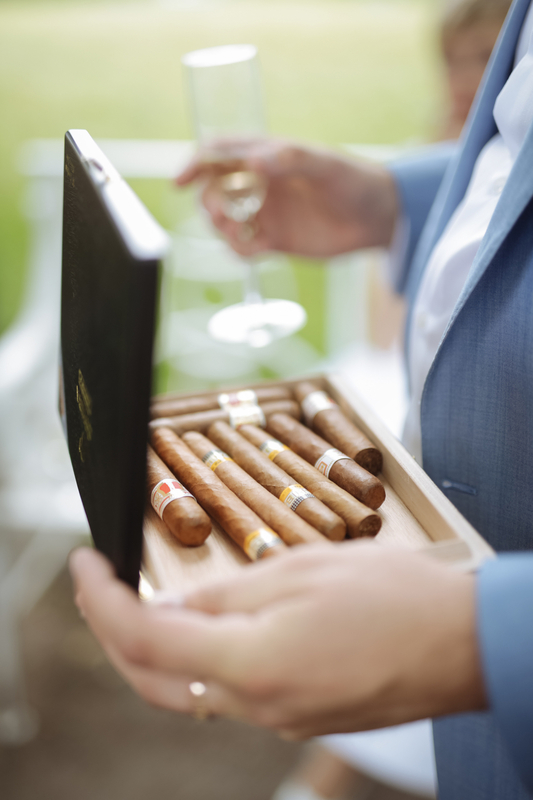 It’s not unusual for cigars to be passed around for other special moments, too, including business anniversaries, new company openings, and milestone birthdays. At Smokes 4 Less in Hobbs, NM, you’ll find an exceptional selection of natural tobacco in a broad range of flavors to please any palate. The store also offers smoking accessories, including cigarette tubes, pipes, and rolling machines, to suit your needs. You can visit them online to learn more about their product selection, or give them a call at (575) 964-1667.